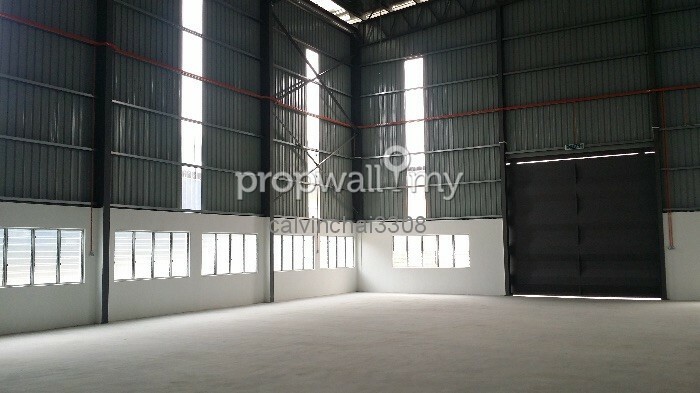 Bdr Teknologi Kajang, Semenyih Easy access Lekas [KajangSeremban], LDP, Silk & Cheras-Kajang Expressway. 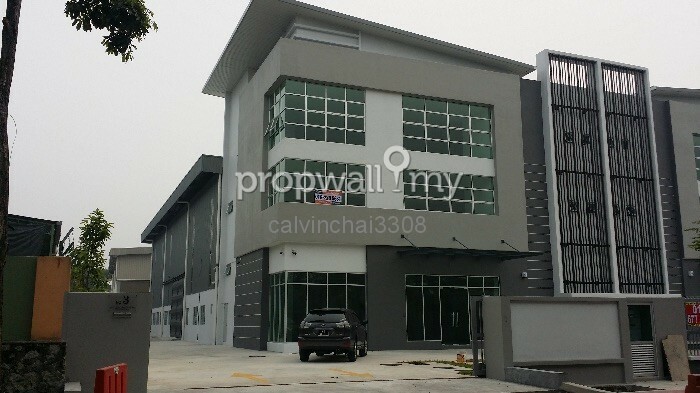 Prime location, Located inside Bandar Teknologi Kajang a New developing township, which consist of Residential house, commercial FnB shop & Factories. 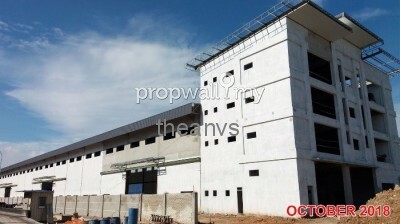 HyperMarket (Mydin, Billion SuperMarket, Tesco). 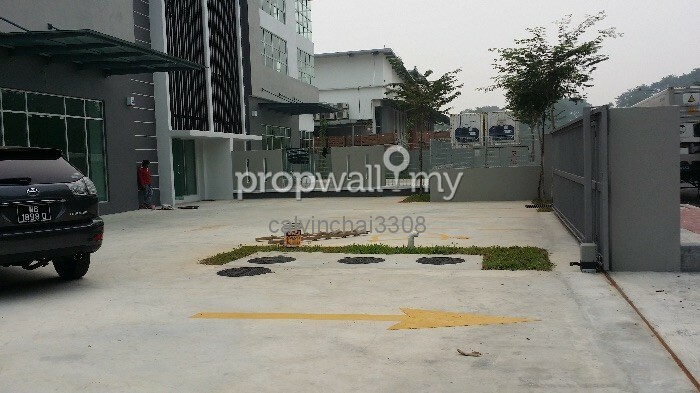 Easy access to major Highway LDP, Cheras-Kajang GrandSaga H'way, Silk & LeKas H'way. 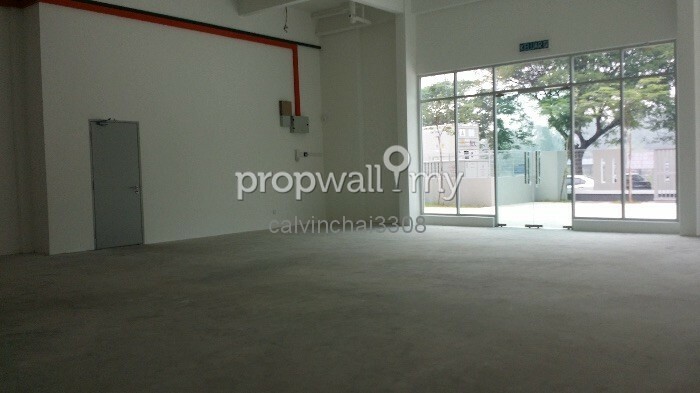 Please call/ WhatsApp to Calvin 019 - 228 5631 for more details. 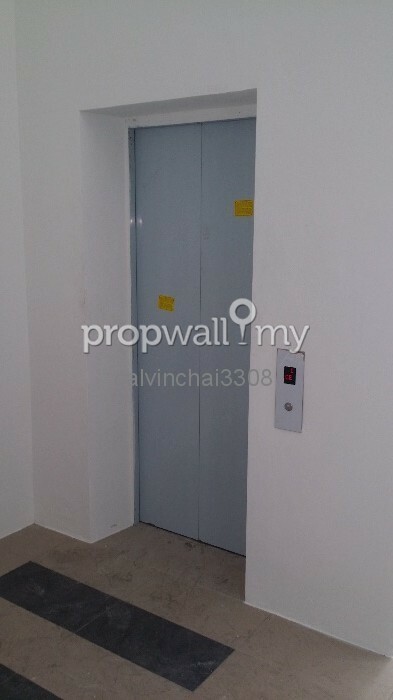 Have a Pleasant Day ahead. 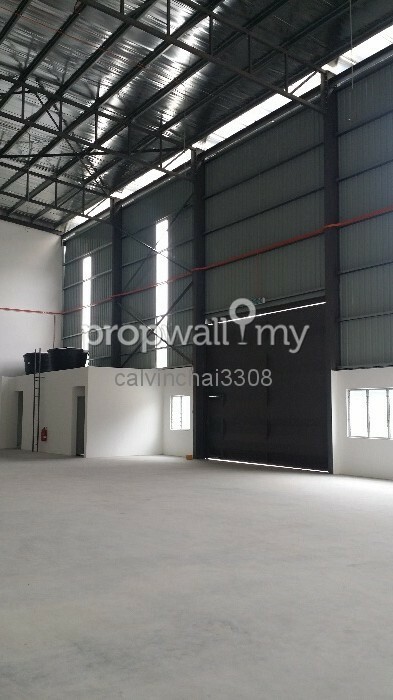 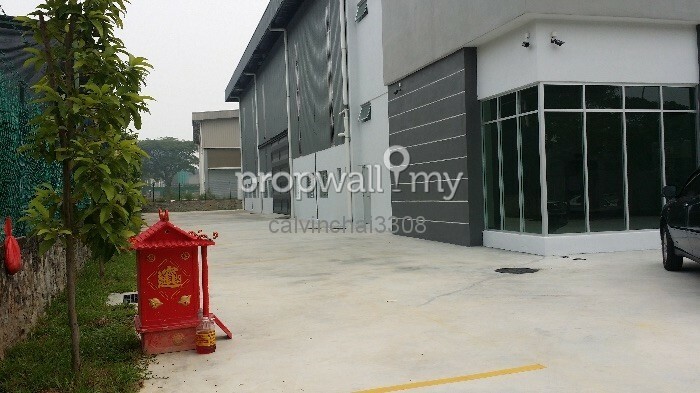 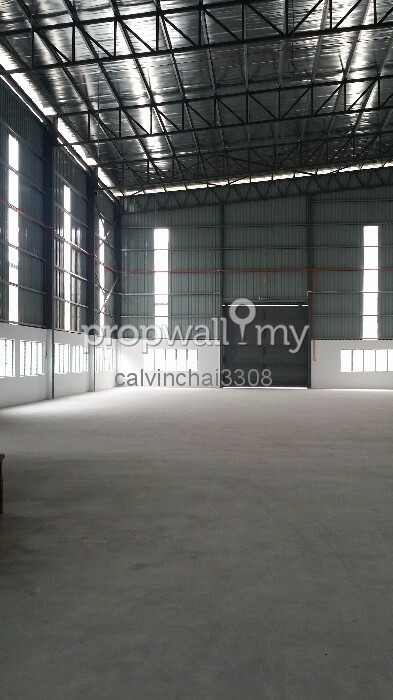 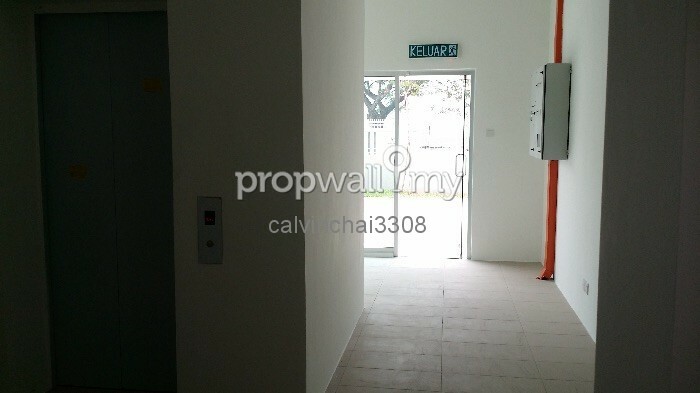 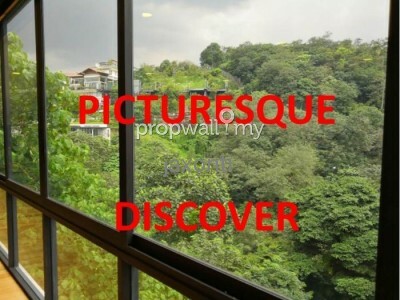 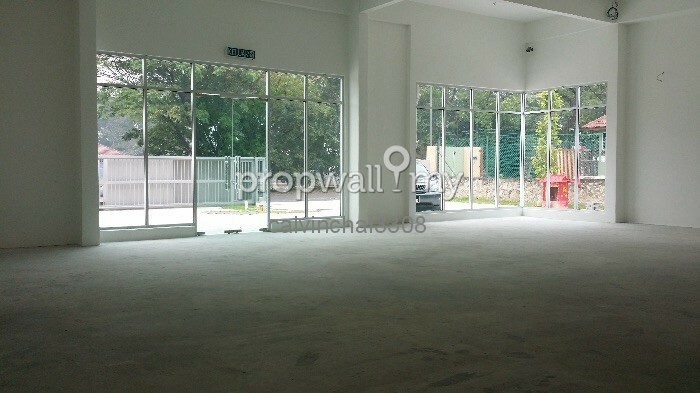 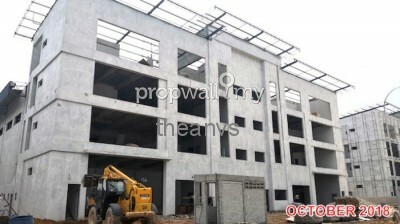 Hi Calvin Chai, I saw your listing on Propwall. 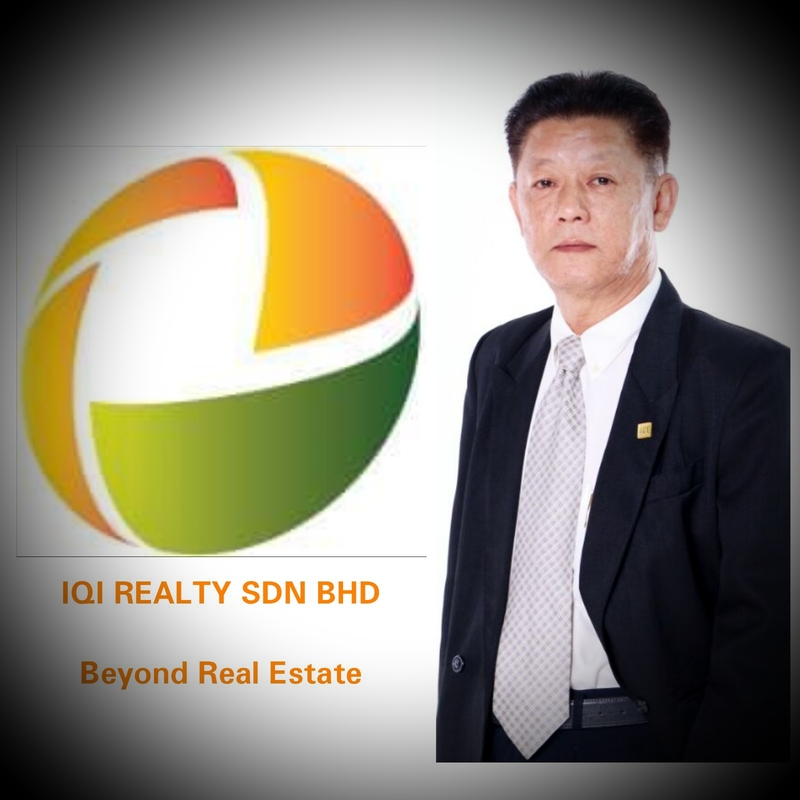 I am interested in your property in Bandar Teknologi Kajang, Kajang.